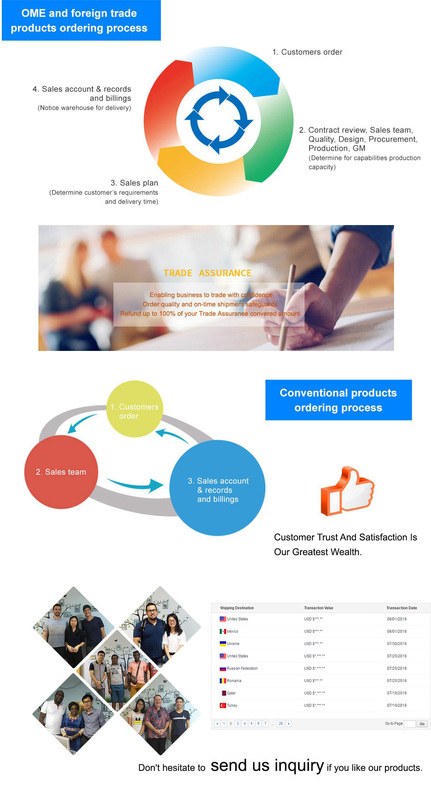 Delivery Detail:within 15 workdays after receipt of payment. 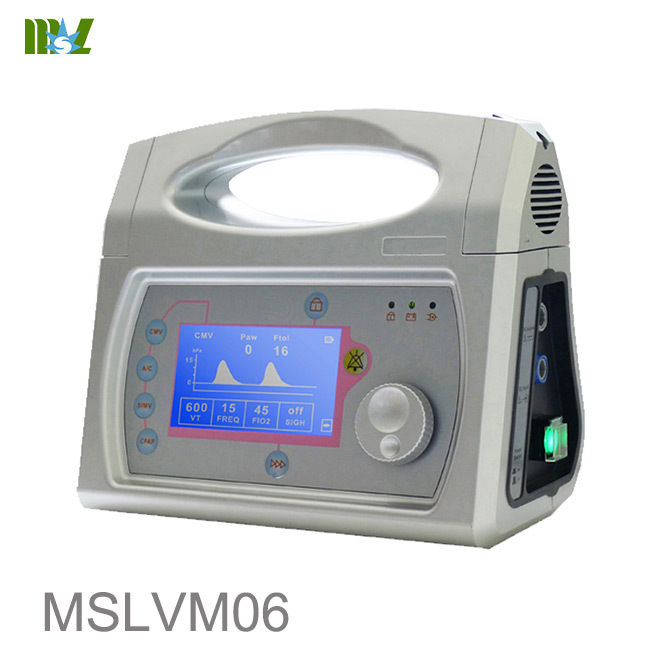 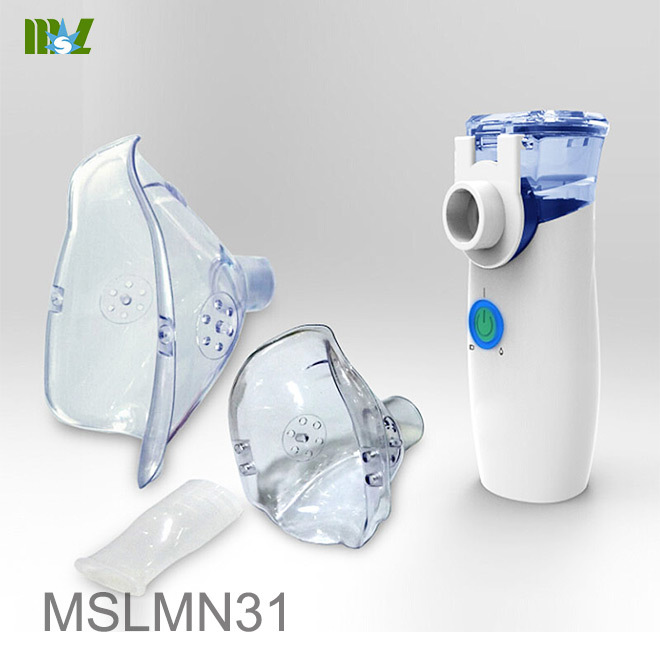 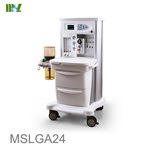 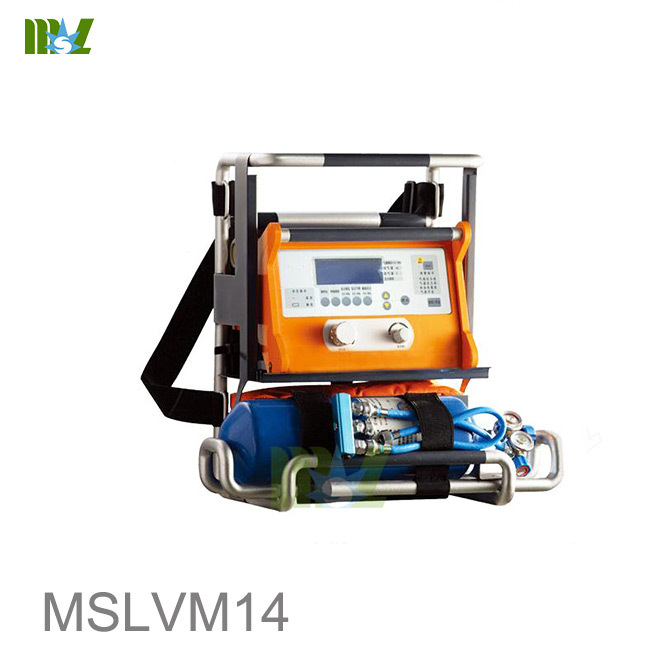 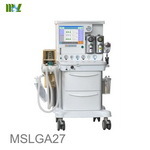 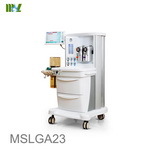 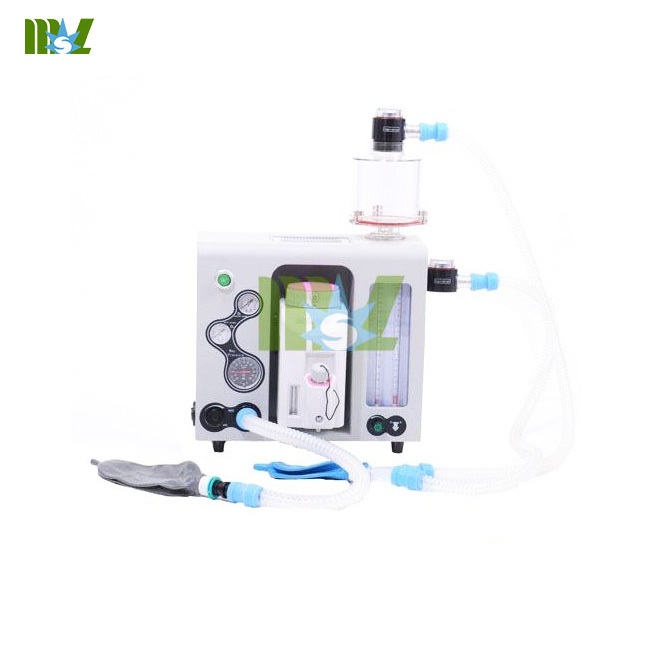 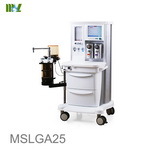 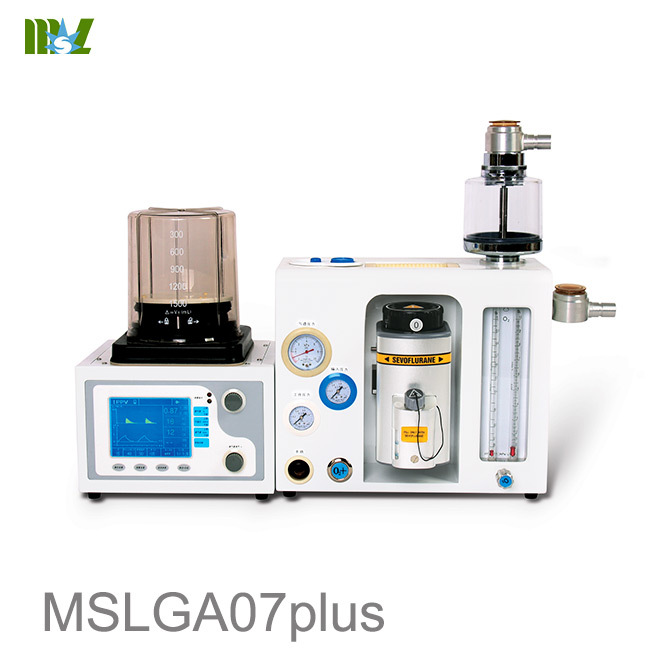 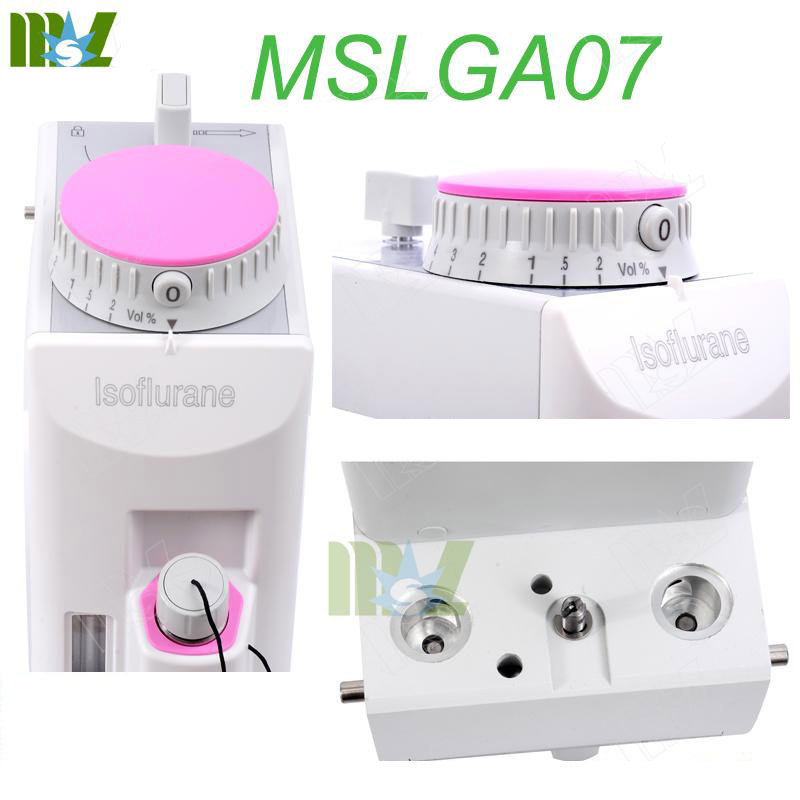 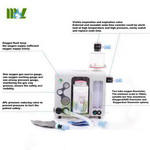 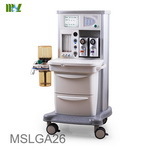 MSLGA07 cheap medical anesthesia ventilator with best price portable anesthesia machines. 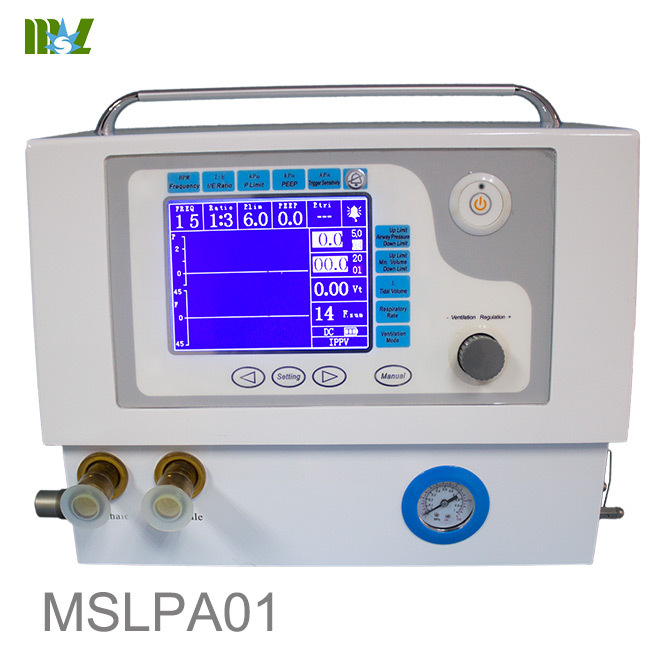 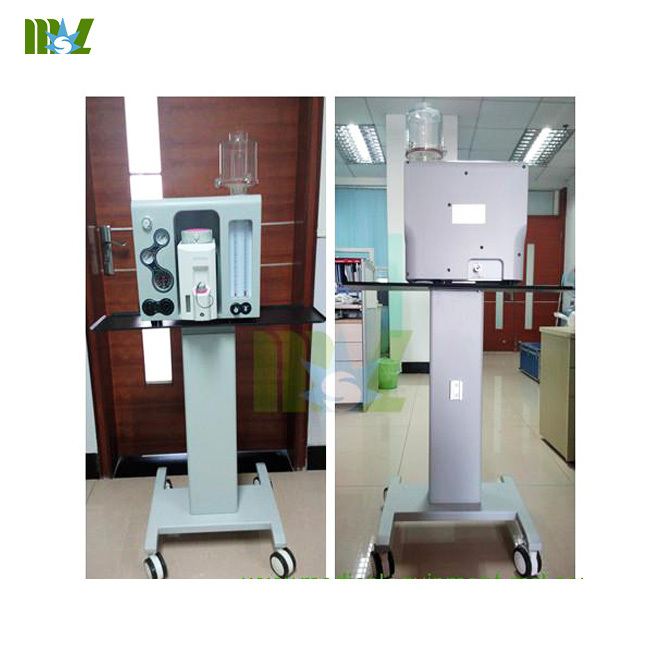 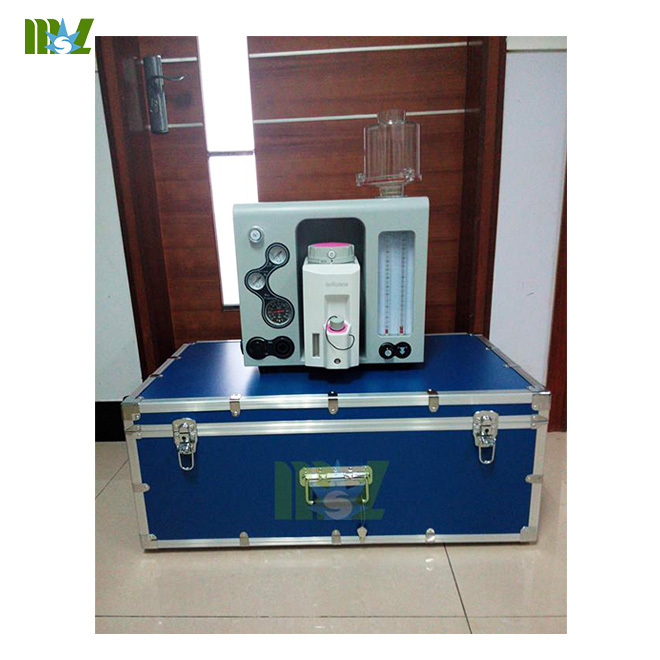 We are professional supplier of portable anesthesia machines. 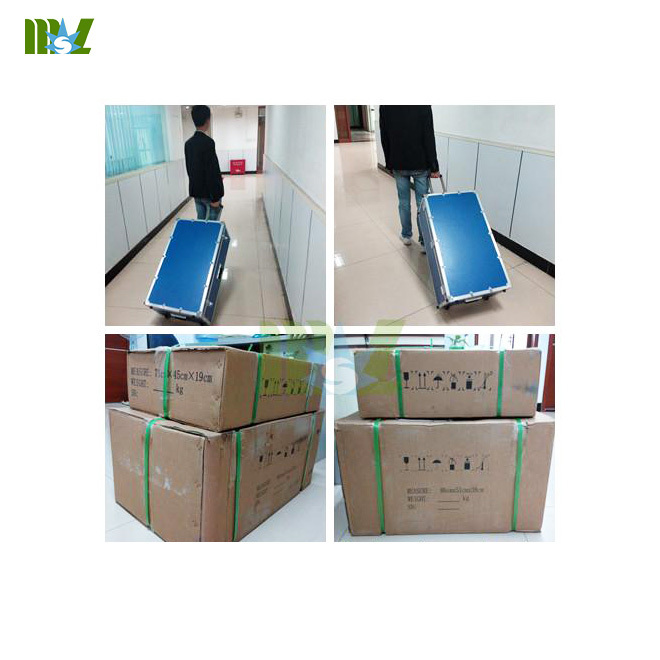 Compact light-weight and portable,could be transported by pull-rod case,put on table and assembly on the trolley. 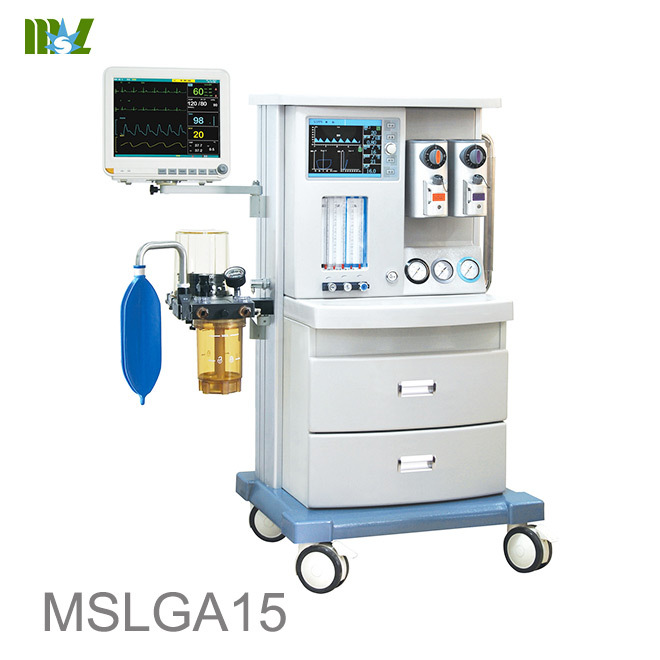 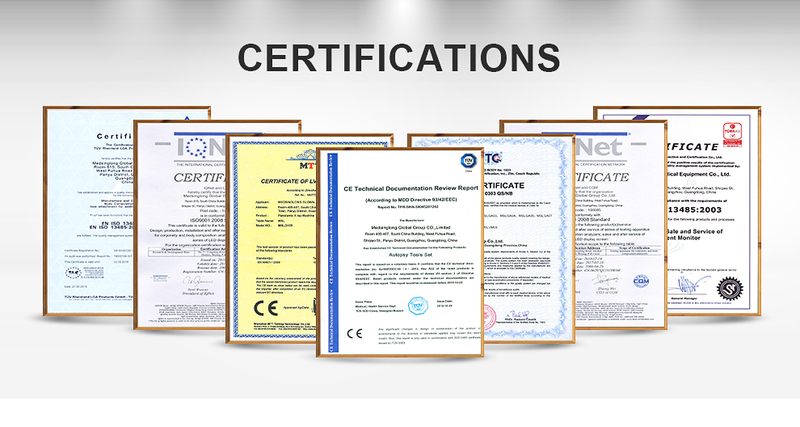 Professional airtight breathing circuit design,provide the stable gas anesthesia,save anesthesia gas consumption,to ensure a clean operating room and laboratory environment. 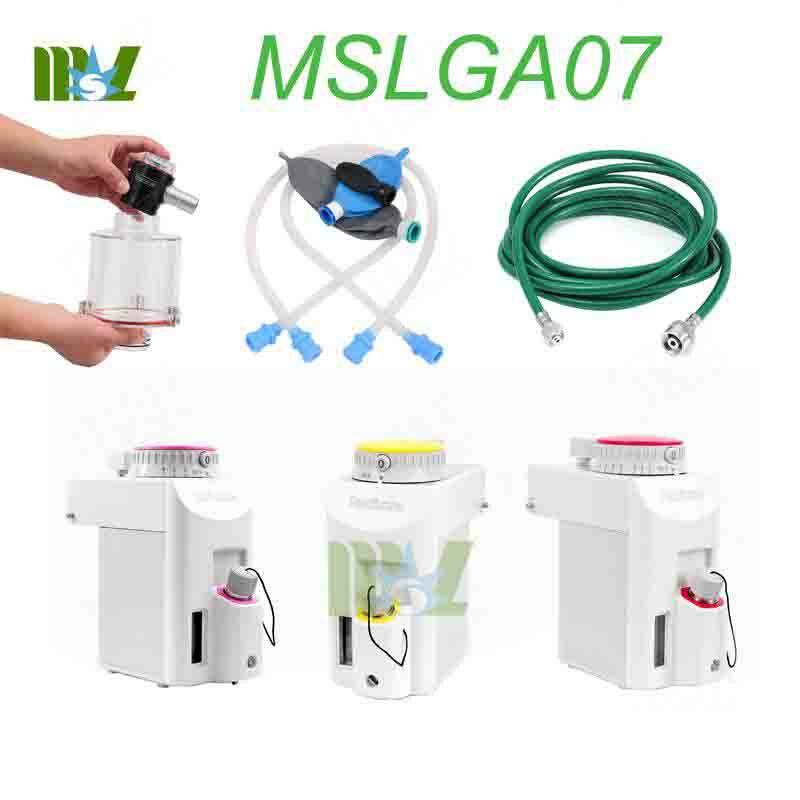 External and reusable soda lime canister,easily watch and replace soda lime. 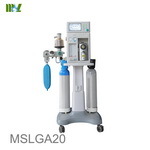 With Oxygen flush function to ensure that clinical anesthesia demand and Oxgyen supply demand. 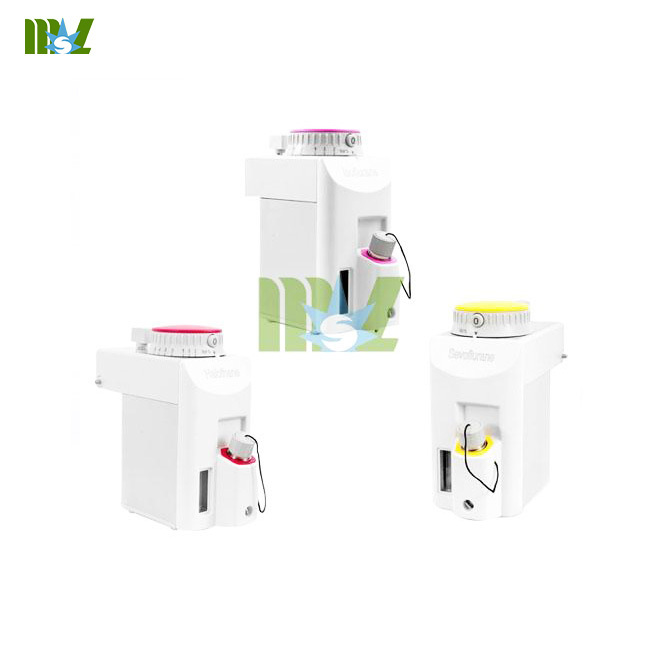 With APL pressure reducing valve to prevent pressure to hurt the animal,ensure the animal safety . 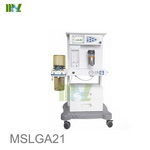 Module rack with polyester medical material with superior spray technology,high strength and light weight. 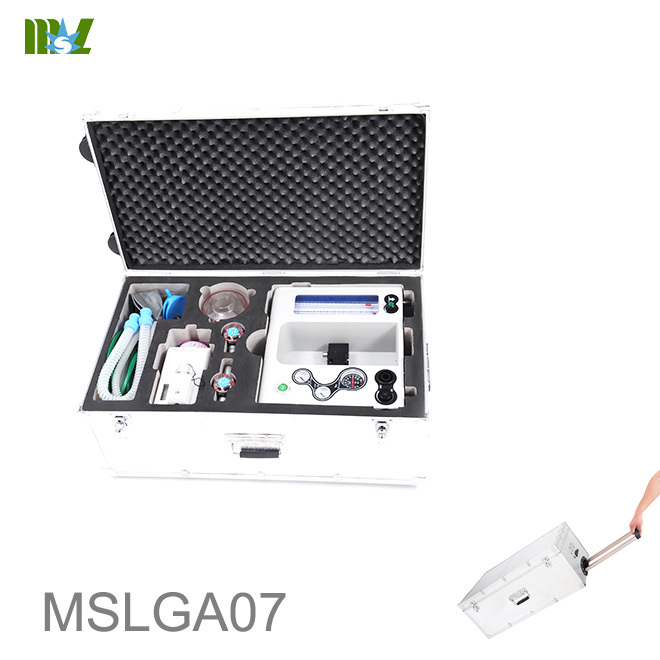 Easy to disassemble and assemble all the components,convenient for clean and maintenance. 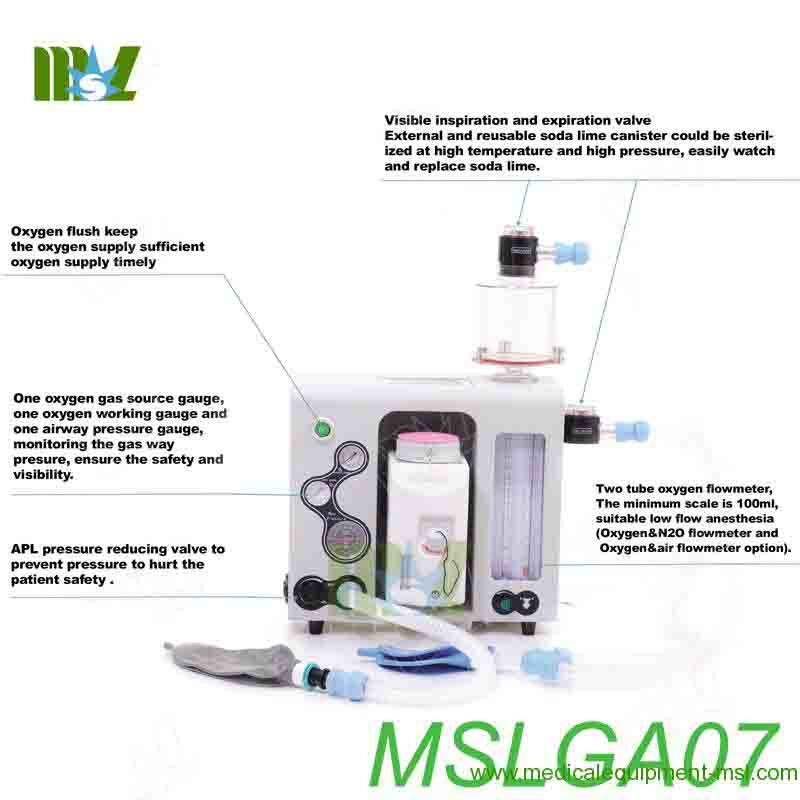 With the latest innovative design of delivery system,vaporizers deliver accurate concentration under varying conditions of variable flow rate,pressure,temperature and so on.